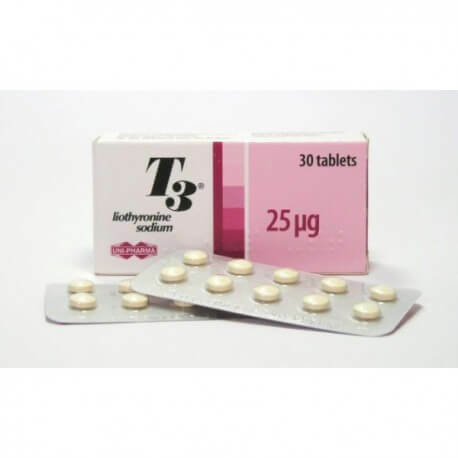 Liothyronine sodium (T3) is a medication used for weight loss. 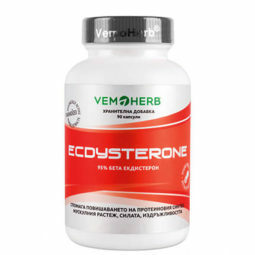 It is not Anabolic/Androgenic steroid but a thyroid hormone. 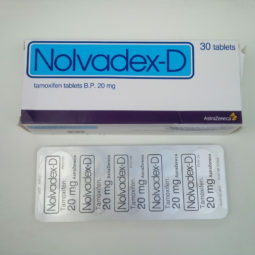 The drug is synthetic and produces two hormones, the better known L-thyroxine and L-Triiodine-thyronine. Bodybuilders and Athletes use Liothyronine sodium (T3) to stimulate the metabolism, it causes a faster conversion of carbohydrates, proteins, fats. Liothyronine sodium (T3) is strong and effective. Strongly recommended: start with a low dosage, increasing it slowly. A dose higher than 100 mg/day for men and 50 mg/day for women is not recommended. It should be divided into three smaller individual doses, that way it is more effective. 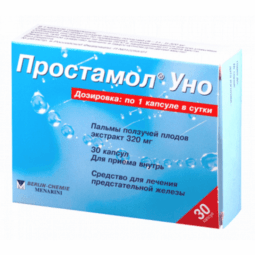 Side effects: Palpitations, restlessness, shortness of breath breathing, nausea, headache and mental/metabolic disorders, irregular heartbeat, sweating.